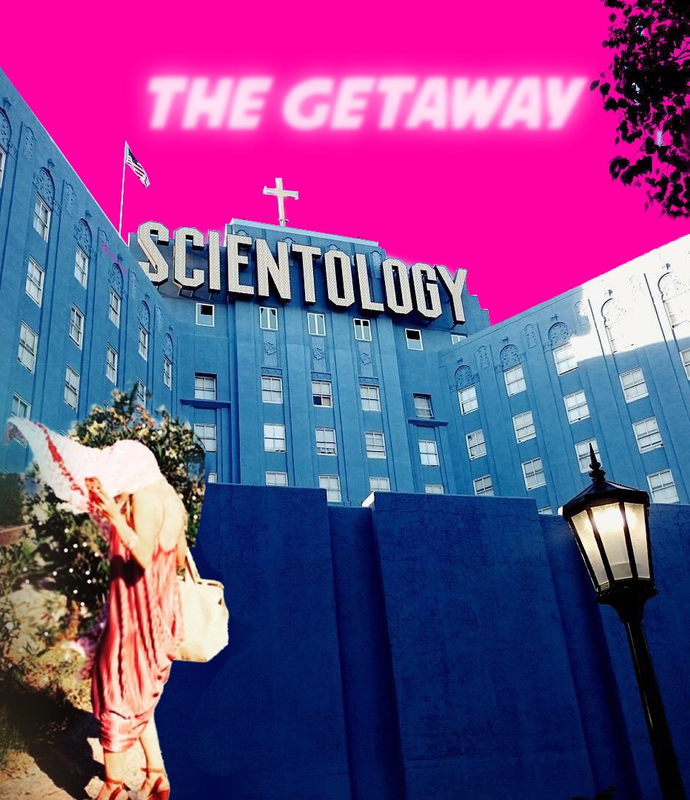 Yesterday, we exclusively talked with Shayne Lamas about how the Church of Scientology tried to lure her in. As our conversation continued, Lamas detailed what her tipping point was that made her decided to literally run from the church after only three weeks in it. After suffering from malnutrition and not having eaten much, it’s no surprise Lamas ended up not feeling well and had to go out and get medicine. Curious what Lamas’s thoughts are about Scientology after her brief, alarming experience with it? Stay tuned for our final part of our discussion with her.